We will be closed today in honor of Independence Day. Thank you to all who have sacrificed to give us our freedom. 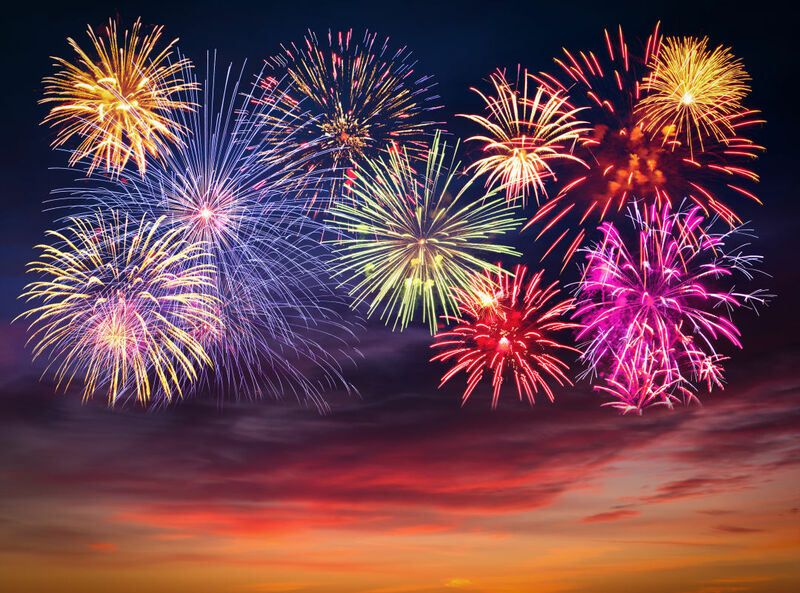 Have a happy and safe July 4th from all of us at Miller's Insurance.